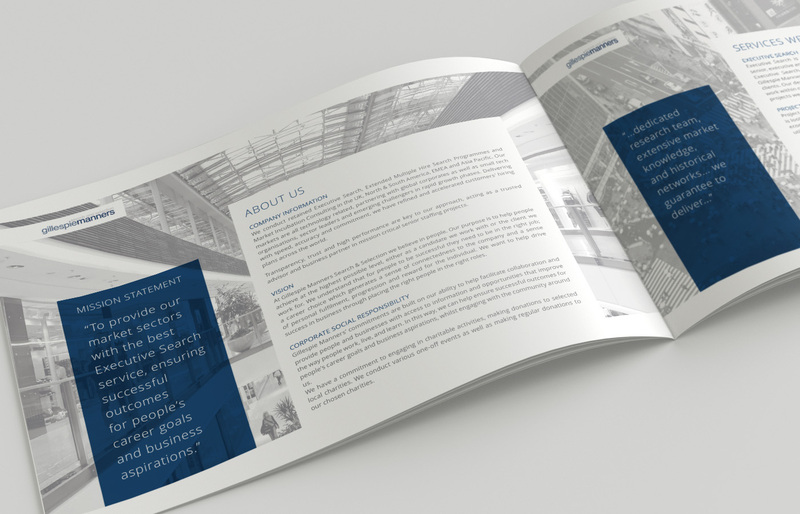 Print Design - Design House Studio Ltd.
Alongside a contemporary website and stylish branding, brochures, leaflets and flyers can help to bring in new clients, or spark new interest from old ones. 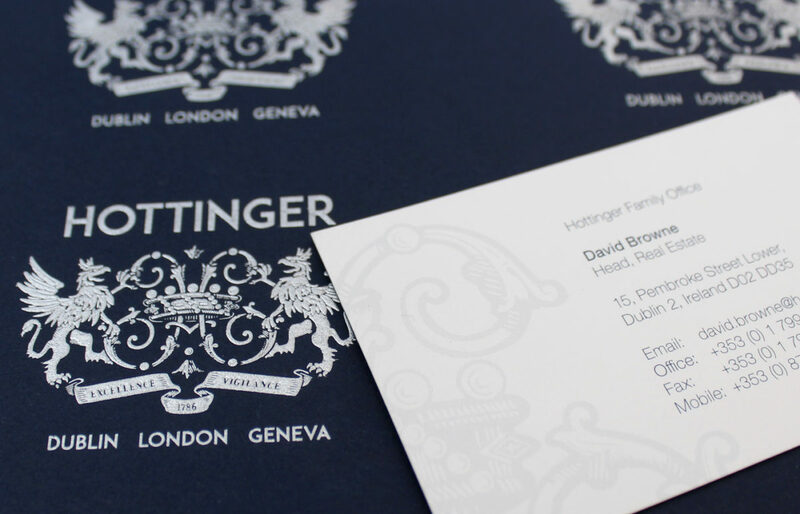 Here at Design House we work closely with our clients to understand who/what/where is the main focus of their business, and develop strategic print campaigns that have proven to work wonders. 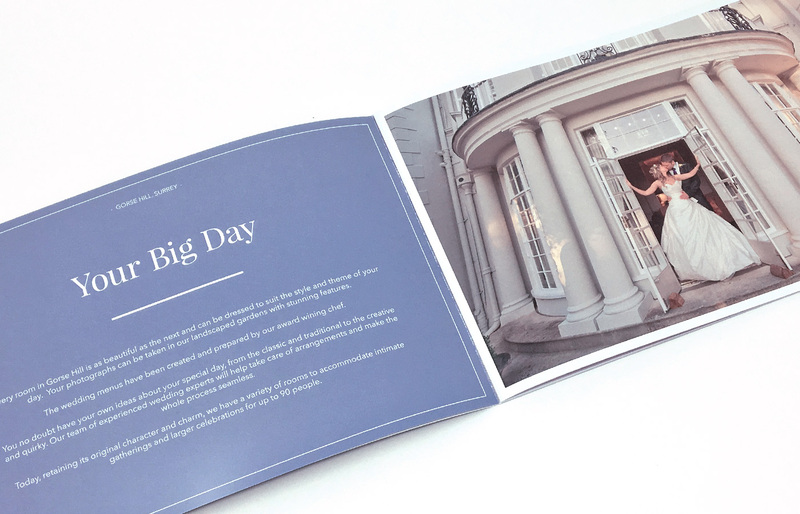 Whether it’s a 16 page brochure, a gate fold leaflet, or a stylish postcard, we have over fifteen years of experience captivating audiences with promotional print design. 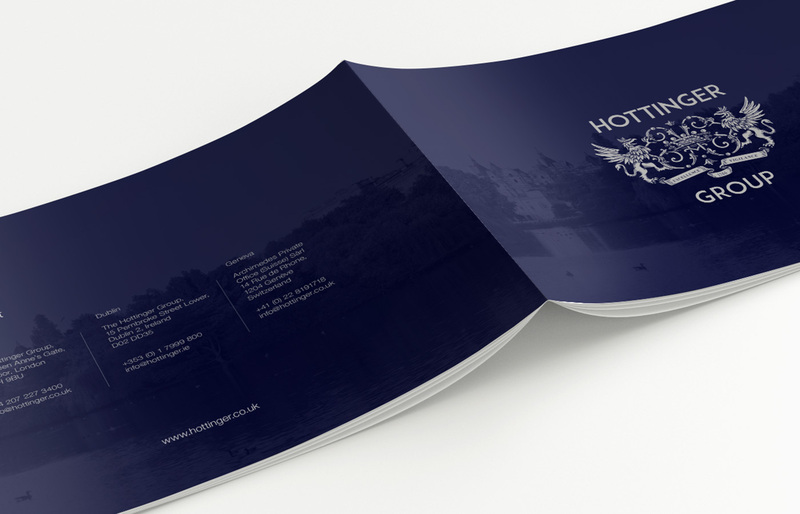 Contact us here if you or your business is looking to increase it’s appeal with the help of a promotional print campaign.